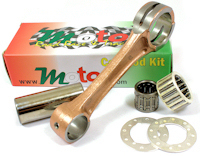 This Is A Moto R.R.T Con Rod Kit Made For The Cagiva Supercity 125 , This Is A High Quality Race Type Part. We Have Assembled This Con Rod Kit Out Of The Very Best Parts Available. 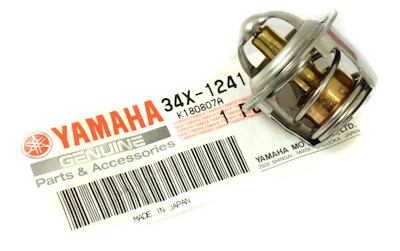 The Con Rod Is Made BY Long In Japan And Is A TZ Racing Con Rod Shot Peened And Polished. It Comes With A 18 Roller TZ Big End Bearing, And A Solid Crank Pin For Better Strength. This Puller Is To Remove The Ignition Rotor / Flywheel From The Cagiva Supercity 125 Engine. This puller flywheel has been "duel" drilled and will fit both the Cagiva Supercity and the Aprilia RS125 Rotax 122 engine. This is a Cagiva Supercity Crankshaft Rebuild Service. 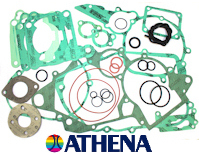 This Is A Service We Are Offering To Strip And Rebuild Your Own Cagiva Supercity 125 Crank. We Will Fit It With One Of Our Std Con Rod Kits And True It Back Up Ready To Fit Into Your Cases. 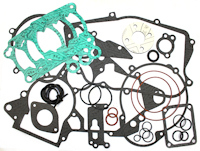 The price includes collection of your old crankshaft and delivery of your crankshaft. We can only arrange collection from the mainland UK Monday to Friday between the hours of 9.00 and 17.00 hrs. !! !NOTE DON'T SEND YOUR ENGINE WE ONLY REQUIRE THE BARE CRANKSHAFT!!!! Check List Must Read ! 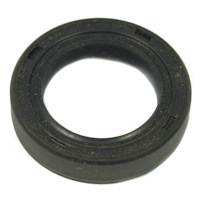 This Is A Full Engine Seal Kit To Fit The Cagiva Supercity 125 Fits All Years. 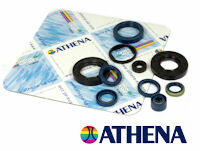 Wow What Can I Say This Is A Compressive Kit Made In Italy, It Comes With Everything You Will Need And Then Some. 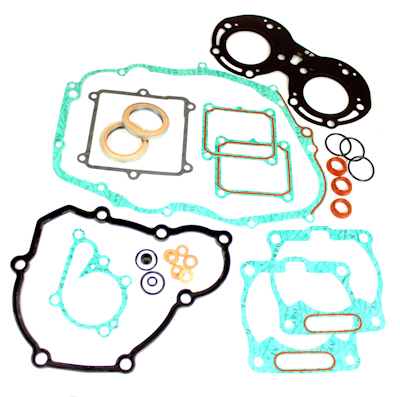 In the Kit There Are 10 Seals, 2 Crank Seals, Gear Change Shaft Seal, Sprocket Shaft Seal, Water Pump Seal, Thermostat Housing Seal, Clutch Arm Seal And Power valve Shaft Seal. 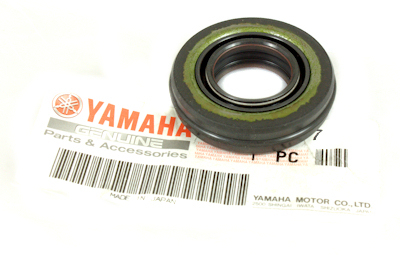 Cagiva Supercity 125 Crankshaft Main Bearing And Seal Kit. 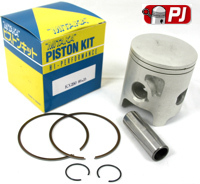 This Kit Has The Cheaper TPI Bearings, The TPI Bearings Still Have The Heat Treated Steel Cages And The Correct Clearance For The Cagiva Super City 125 Engine. But They Are Made In "Taiwan"
Don't Let This Put You Off As We Have Used TPI Bearings In Race Bikes. 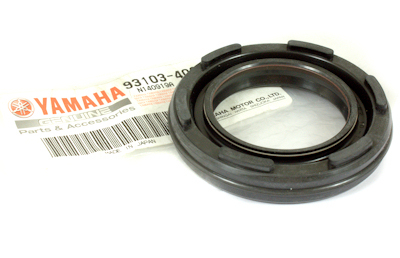 Crankshaft Main Bearings To Fit The Cagiva Supercity 125 All Years. 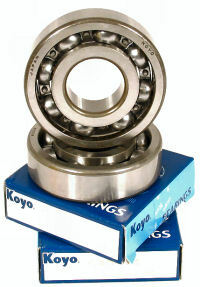 These Koyo Bearings Are Steel Cage Type With The Correct C4 Fit. 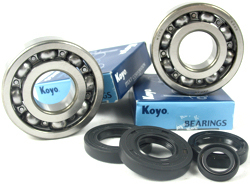 Price Is For A Pair Of Main Bearings. 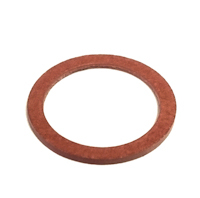 TPI Crankshaft Main Bearings To Fit The Cagiva Supercity 125 All Years. 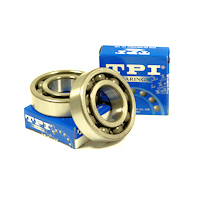 The TPI Bearings Still Have The Heat Treated Steel Cages And The Correct Clearance For The Cagiva Mito 125 Engine. 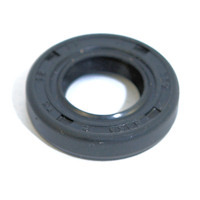 But They Are Made In "Taiwan"
Pair Of Crankshaft Oil Seals To Fit The Cagiva Supercity 125 Crank shaft oil seals. 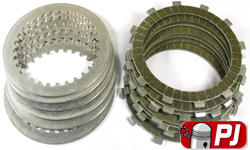 This Is A Set Of Genuine Cagiva Supercity 125 Clutch Plates. You Get 7 Friction Plates And 6 Alloy Plates. 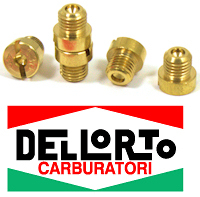 We Buy These Direct From The Manufacture In Italy That Is Why We Can Offer You Them At This Price ! !